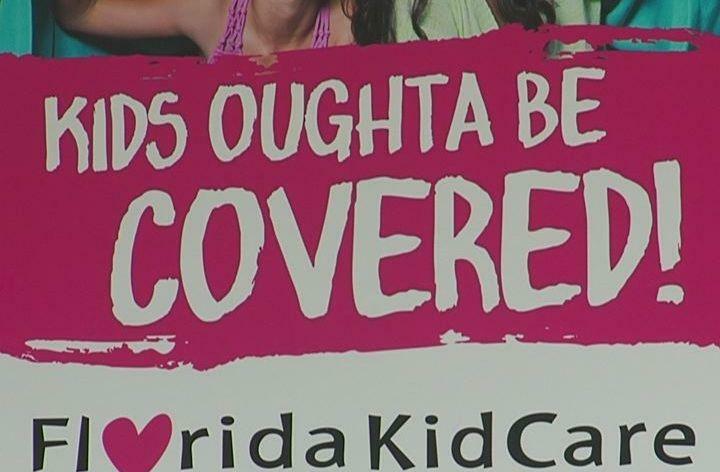 The families of more than 35,000 children enrolled in the Florida Healthy Kids program will soon have to choose between two more expensive plans, or find new insurance. The Florida Healthy Kids Corporation recently sent a letter to parents enrolled in the full-pay program earlier this month. It said new requirements in the Affordable Care Act forced them to either raise their rates or shut down the full-pay program, which is part of the Florida KidCare program that serves about 400,000 Florida children. “In May of this year—after almost two years of persistence on our part—the federal government finally approved our replacement full-pay program as an alternative to federal exchange coverage,” said Rebecca Matthews, Chief Executive Officer of the Florida Healthy Kids Corporation. The U.S. Department of Health and Human Services says families will have to select new plans for their children starting Oct. 1. The full-pay program has two plans where parents pay what the state says is an affordable, but not subsidized, monthly premium. The premium for that plan with low co-pays and no deductible plan will double. For the second plan option, the premiums will stay about the same, but co-pays and deductibles will rise. Gerson Guzman, a Davenport parent, said his 9-year-old son has been enrolled in health insurance through Florida Healthy Kids for the past three years. He said his premium will go up about $150 - almost double his current rate. “Budgets are tight so what does that mean?” Guzman said. “I have to cut back on cable, or my cell phone plan or my car insurance. Find ways to cut back. I'm not going to add it to my credit card." Guzman said he got his letter mid-August, less than a month before the first premium is due so that coverage can begin in October. Now he has to decide whether to pay double his current rate or find new health insurance for his son. "There was really no time given to us because I have to decide by the end of this month whether I'm going to pay this $299,” Guzman said. “So that gave me like, what, 19 days to decide, to readjust my budget?" For parents who choose not to continue in the full-pay program, HHS approved a special enrollment period to allow them to sign up for health insurance on HealthCare.gov before November. "So they're being given a special enrollment period to see if maybe there are some plan options under the marketplace that may help those families for the kids that need coverage," said Jodi Ray, director of Florida Covering Kids and Families at the University of South Florida. That Federally Facilitated Marketplace special enrollment period is now open, according to a letter sent to families Sept. 1 by the Florida Healthy Kids Corporation. Families who would like to apply for coverage through the FFM will have from Sept. 1, 2015 through Nov. 30, 2015. "You may enroll in coverage on the FFM by either completing an application at www.HealthCare.gov or by calling the FFM Call Center at 1-800-318-2596 (TTY: 1-855-889-4325). Call Center representatives are available 24 hours a day, 7 days a week. When asked by the FFM if you are losing coverage, be sure to indicate that September 30, 2015 is the last day of your Healthy Kids coverage." Open enrollment is also approaching for many employer-sponsored health insurance plans, Ray said, so parents might choose the option to enroll their children in a family plan that way. In May 2015, Healthy Kids had a combined program enrollment of 184,869 children, with 81 percent of the children—148,984—enrolled in a CHIP plan. Full-pay program enrollment was tallied at 19 percent of the children—35,885. Health coverage includes doctor visits, immunizations, dental care, vision services, emergency care, hospital stays and other services for children not eligible for Medicaid. Florida plan navigators will be available to help families around the state explore their children's insurance options, said Jodi Ray, director of Florida Covering Kids and Families, a program that oversees KidCare and helps with Florida HealthCare.gov signups. "Our navigators are prepared to assist these families who need to make some coverage decisions whether they're choosing one of these new full pay plans or they may have the option of finding a good option under the marketplace plans,” she said. The new full-pay plans available through KidCare meet the Affordable Care Act's minimum coverage requirements, but do cost more than old plans. Thousands of Florida children will retain their health care coverage for at least another two years thanks to the passage of the Medicare Access & CHIP Reauthorization Act. A bill that would extend low-cost KidCare health insurance to roughly 25,000 children of legal immigrants has gotten further in the Florida Senate than ever before, but remains stalled in the House. 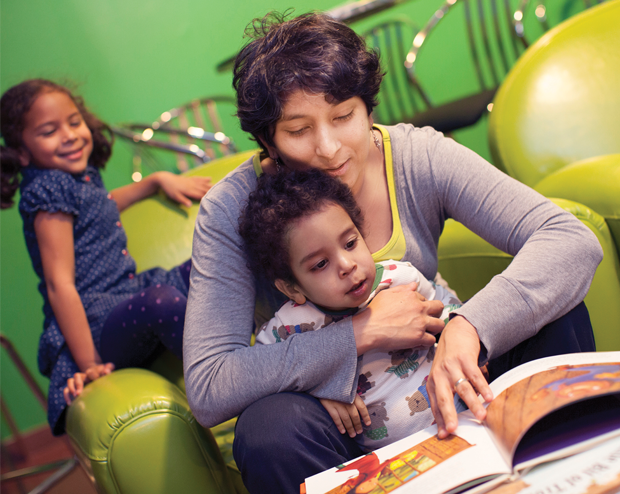 The proposal (HB 829/SB 294) would eliminate a five-year waiting period for lawfully residing immigrants to qualify for KidCare, a subsidized insurance program that serves children from low- and moderate-income families. A bill that would extend health-care coverage to the children of legal immigrants received unanimous approval Wednesday from the Senate Health and Human Services Appropriations Subcommittee. The measure (SB 294) would eliminate a five-year waiting period for lawfully residing immigrants to be eligible for KidCare, Florida's subsidized health-insurance program for children. It would cover nearly 23,000 children. Subcommittee Chairman Rene Garcia, R-Hialeah called the bill "long overdue."